Basic inventory control is included. Inventory stock levels are updated automatically when an item is sold. 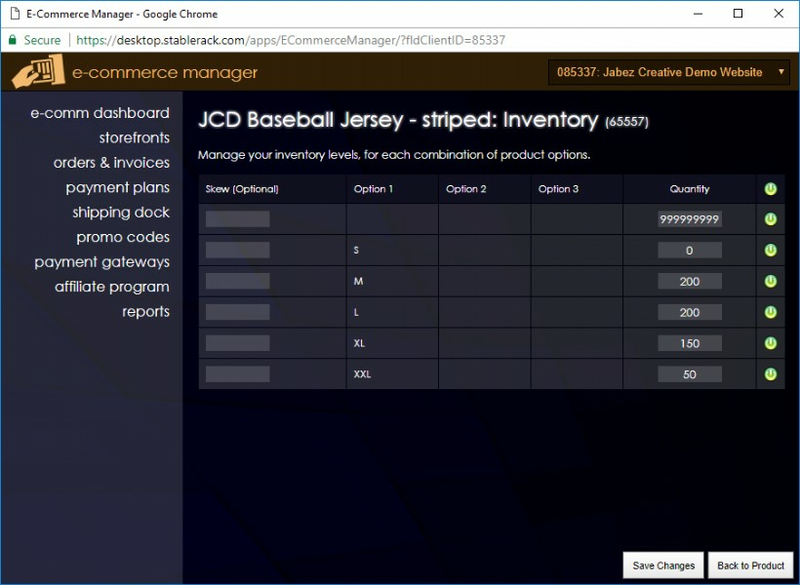 Pulling inventory items from stock and packaging are fully supported and easy to do. Stock reports may be printed from any data range, plus picking tickets and shipping tickets may also be printed at any time.